Whatever happens on the surface of the skin is a direct result of what happens beneath the skin and the external factors in the environment. Most acne happens because of hormones, which are generally uncontrollable and also eating a diet based on refined foods. 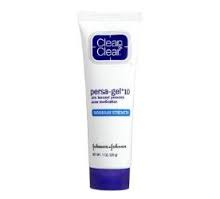 A great acne cream formulated with salicylic acid acid can help reduce the appearance of pimples. Clean and clear works almost overnight whenever those unexpected pimples come up. Unfortunately, hyperpigmentation is also a blemish battle that most experience. Before purchasing products that claim to help with hyperpigmentation, always look for skin care items that are formulated with ingredients that actually will help with hyperpigmentation. 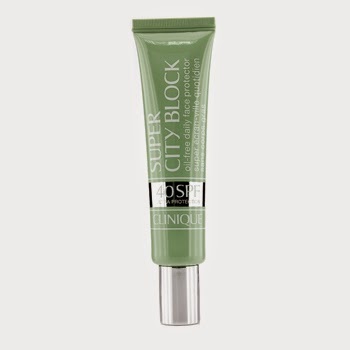 Clinique’s sunscreen can be applied before your makeup.whether it be rain or sunshine weather, there is exposure to the sun uva rays. No matter how little or how much melanin someone has, these rays can cause skin damage and hyperpigmentation. Sunscreen should definitely be a must have beauty product to help prevent these causes. And finally, the popular beauty ingredient currently on the beauty market is vitamin c. This powerful antioxidant contains properties to help protect your face from pollutant found in everyday environment which can cause skin to look dull. 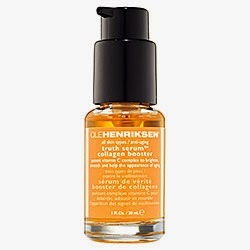 Brighten it up with Ole Henriksen’s serum formulated with potent antioxidants.